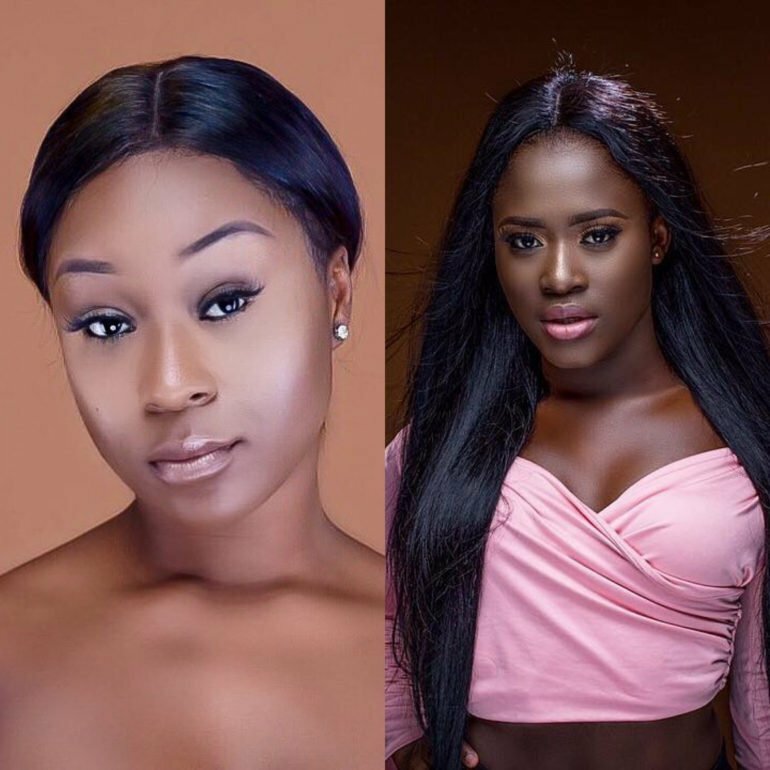 Is the Efia Odo and Fella Makafui feud starting again. Ghanaian actress and television personality, Efia Odo takes jabs at someone on Snapchat. Furthermore, a lot of people believe her words are to Fella Makafui. Moreover, a couple of months back Efia accused Fella of sleeping with men for her lifestyle. These claims resulted in counter-claims and counter-accusations. Also, Sista Afia joined in the beef and called Efia out. However, that part of the issues were resolved. Over the weekend, there was news that Fella’s wine shop was closed down. Furthermore, it was alleged that her boyfriend closed the shop. It was after this news that Efia’s snapchat video went live. In the video, she dances and leaves a message for her followers.